Continuing on with my current obsession, I’ve found some new ways to enjoy dukkah. 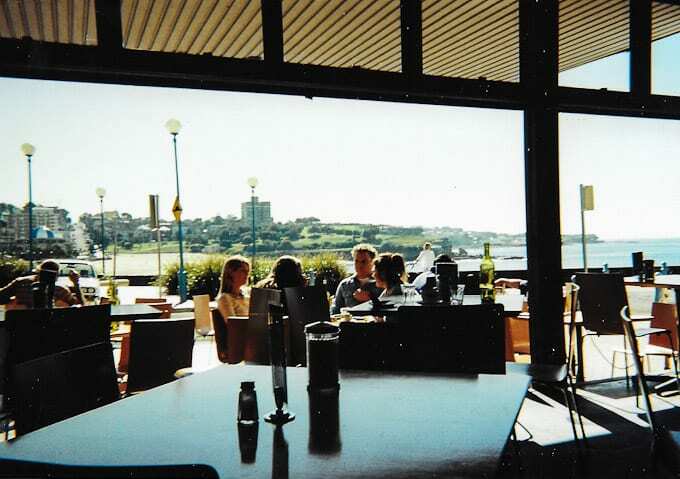 I first came across the avocado and dukkah combination while living in Australia. I personally like to make this mid-morning, especially if I’ve skipped breakfast and need to eat something fast (I’m not fun when I’m hungry). 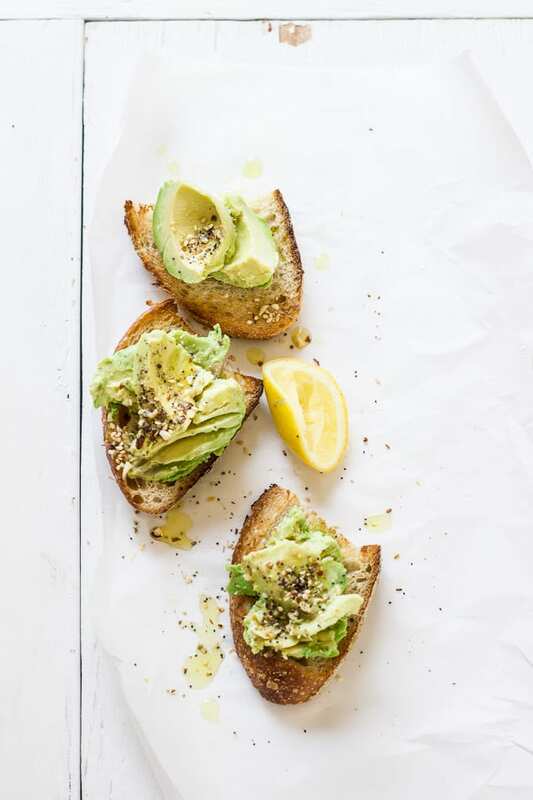 The good-for- you fats help to regulate blood sugar levels, while the natural protein and fiber leaves you feeling nice and full, unlike most quick snacks. Usually, I make this on sprouted toast but lately I’ve been enjoying it on my dukkah sourdough. I toast a couple of thick slices and ‘smash’ ripe avocado over the top with a fork. The avocado melds with the soft, toasty bread similar to butter. Any extra dukkah that falls off gets sprinkled back on top of the avocado. The spice mix adds a wonderful crunch to its creamy counterpart. I also like to drizzle good quality olive oil and lemon juice to finish. To quickly ripen avocados, place them in a brown paper bag with a banana (if you have one) at room temperature. They should be ready in about 2-5 days. When avocados go on sale, I like to stock up and freeze them. To do this, slice open the avocados lengthwise and remove the pit. Scoop out the inside keeping both halves intact, and squeeze lemon juice over the top to prevent browning. Wrap individually in plastic wrap, then a layer of foil, and freeze. Frozen avocados will last up to 3 months. Defrost before using. If making smoothies or ice cream, use straight from frozen. Toast your bread as desired. Slice open the avocado lengthwise and remove the pit. Scoop out the inside and dice into chunks. Divide the avocado and place onto the toast. Press down with a fork to 'smash' it. Drizzle with olive oil and lemon juice to taste. Season with salt + pepper and extra dukkah (if using). 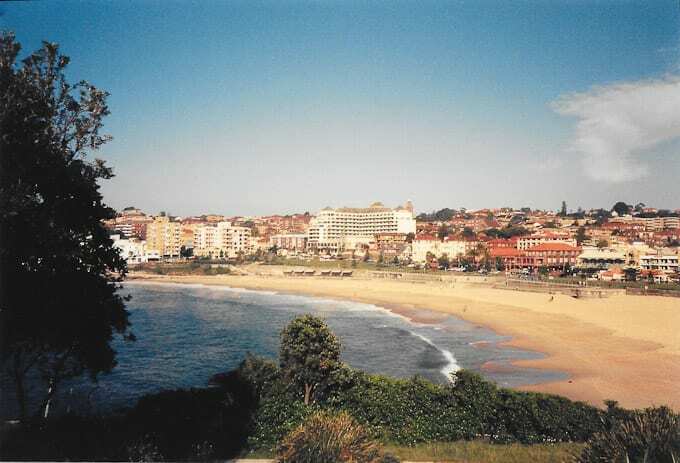 This is where I lived, a little beach town called Coogee. 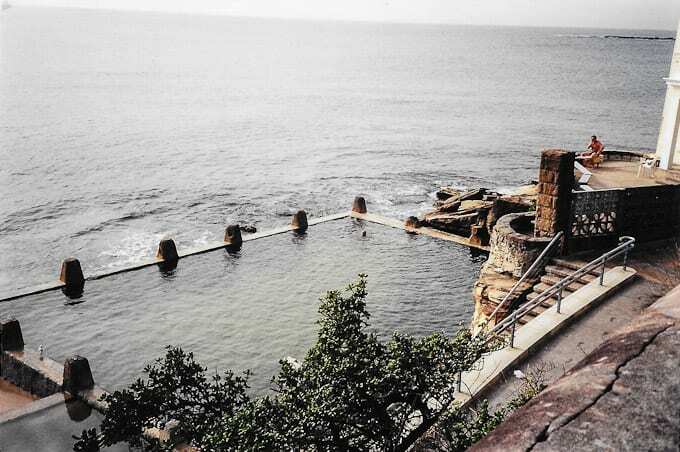 Natural beach pools on a cloudy day. 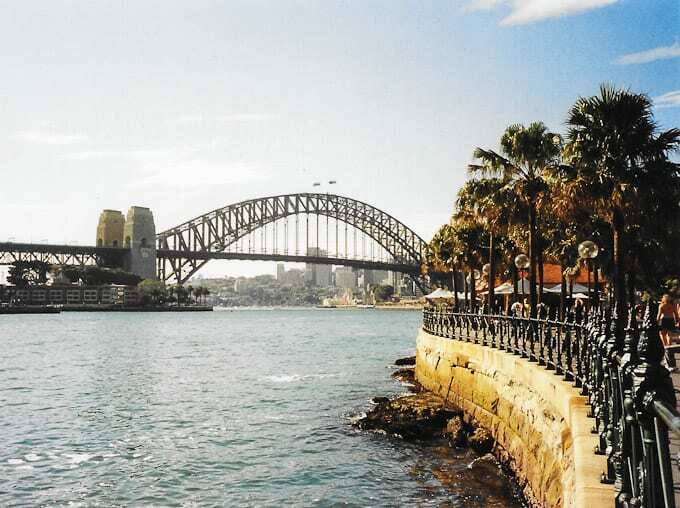 Sydney Harbour Bridge… I climbed that thing you know. 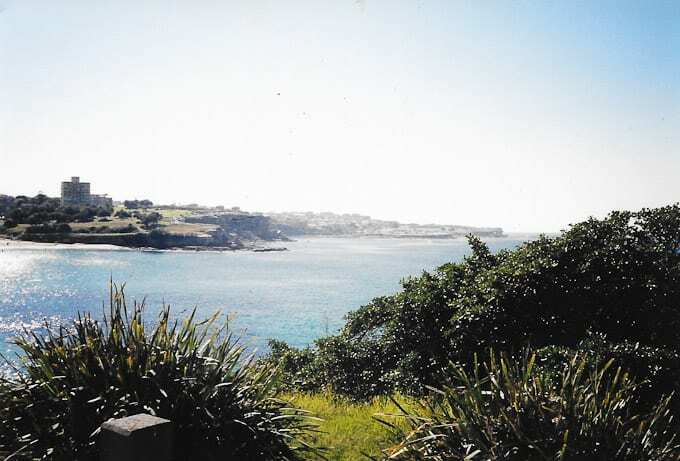 Lucky you to have lived in such a beautiful place! And I never knew you could freeze avocados…to think of all the ones that ended up in the trash-can’t wait to try it…great tip! I was very lucky indeed… I miss it every day! Such a beautiful country (and killer coffee). As for the avocados, isn’t that a cool tip- freezing them? This is relatively new to me too but it’s great. You finally have something when you need it! You lived in Australia?! Lucky girl, beautiful photos! 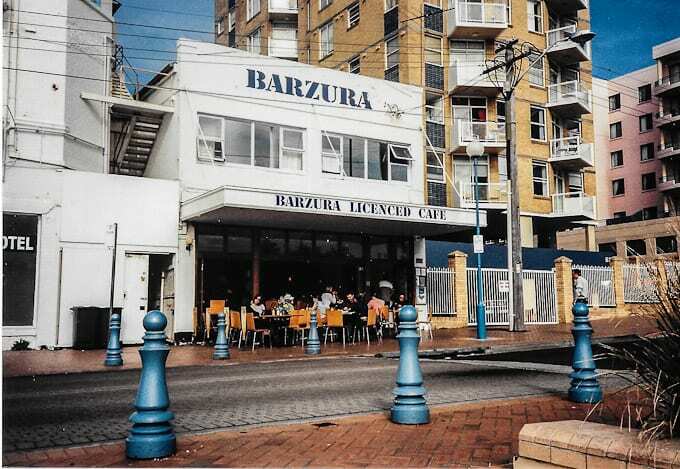 I spent a summer in Melbourne and hope to go back one day. This is such a great lunch idea, especially on your gorgeous sourdough bread! Love your pics. Thank you. What fabulous photographs – and this snack sounds fabulous. I can just imagine all the flavors and the nice oil and lemon. Yes, indeed. A very fine snack. I never knew you could freeze avocados, but I always wondered. I’m going to give that a try. Beautiful simple snack and the pictures are great. 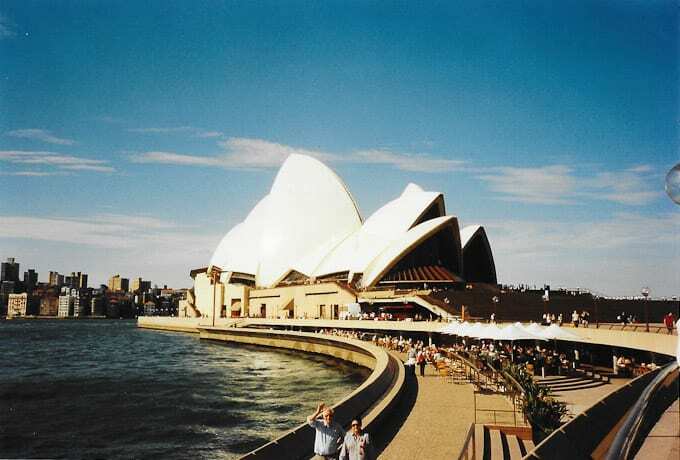 What an awesome experience to live in Australia. I would love to visit one day. My cousin is an archeologist over there and offered to host us. One of these days I really have to take her up on the offer. I’m going to try your dukkah sourdough tomorrow. I just started the leaven today, but the only thing is that I am using my own wild yeast starter. I’m not sure if everything will go as planned but I guess I’ll see. Yay, I’m so excited that you’re trying the sourdough. You have to let me know how it goes. And that wild starter of yours sounds so intriguing by the way. I’ve never done anything like that before. My cousin is actually all over the place at different sites for work but I believe the family is in Perth now. I want to go in the worst way. I might have to wait until the boys are a little bit older though. I’m not traveling with a two year old who is still in diapers…YIKES NO! I’m so obsessed with these gorgeous images! 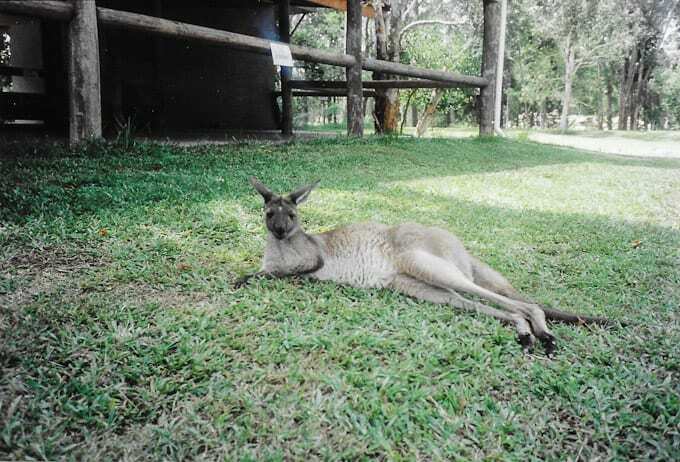 That kangaroo is adorable! 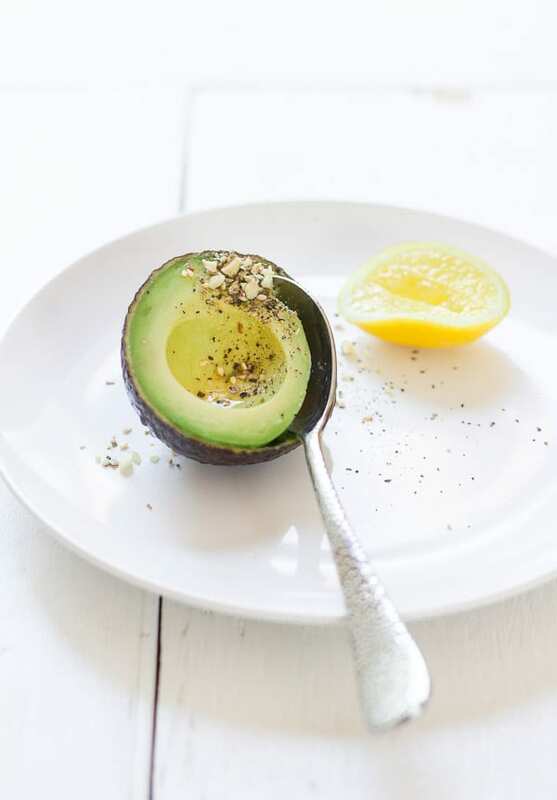 And this avocado on dukkah looks scrumptious! I’m obsessed with avocados and that bread sounds so good. Avocado is my obsession! And I love to eat with bread! I love so much your photos! This toast is totally awesome and so my thing. Beautiful photos too! Have a great weekend!